The essence of Vermont and flavor-driven plates are paired with a bar featuring local craft brews and spirits at Richardson’s Tavern. A relaxed atmosphere invites warm conversation and friendly company among friends and family. 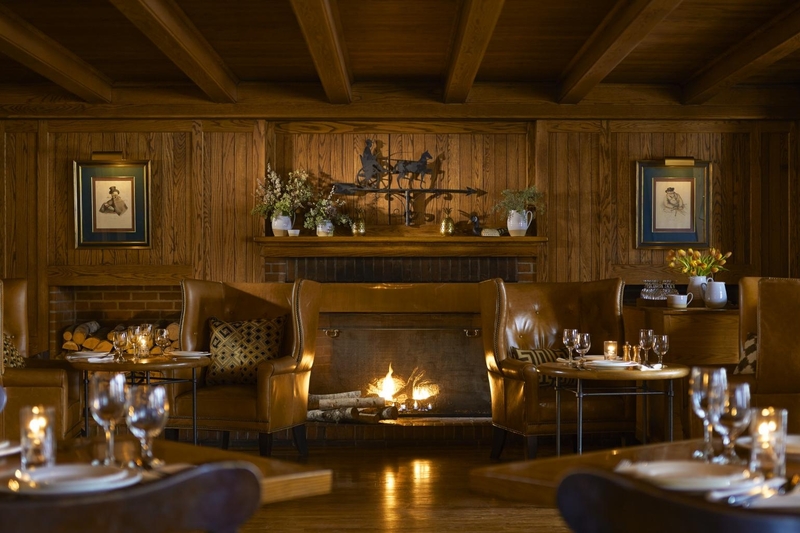 Sink into the oversized lounge chairs fireside for a casual drink or meal. This video features Executive Chef, Rhys H. Lewis making Shallow Poached Halibut and Oysters at the Richardson Tavern.